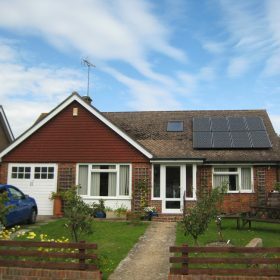 Although the Feed In Tariff Government backed incentive is always dropping On-Grid Residential solar installations are still very much a viable investment with a total return always aimed at around 10% PA. Installed costs are lower than ever and with new options like battery storage systems and smart immersion switches you can use more of the energy you generate than ever before. Being self sufficient has never been so attractive. No Sales teams, just honest advise. Worried about scaffolding being left up for weeks? In most circumstances we are able to use our own scaffolding not only does this save you money, but it means we can assemble and disassemble the same day as installation. 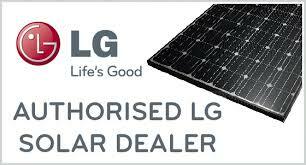 Solar PV systems are our area of expertise. 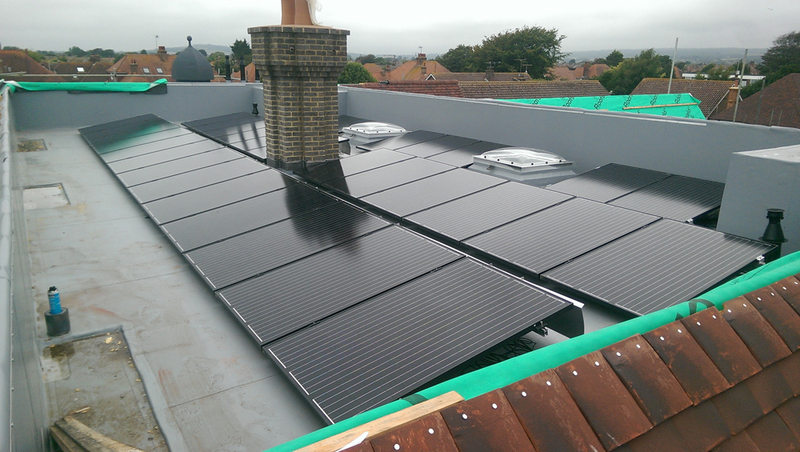 These are electricity based systems as opposed to the heating type which is known as solar thermal. 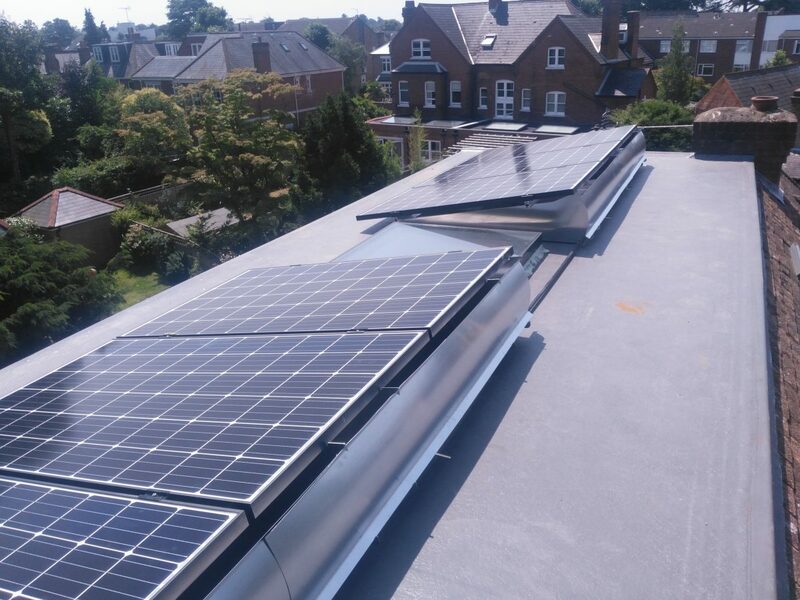 Our services are available across the UK for more specialist installations and East and West Sussex, Hampshire and Surrey on residential projects. As a local company we concentrate on providing you with the best possible service. 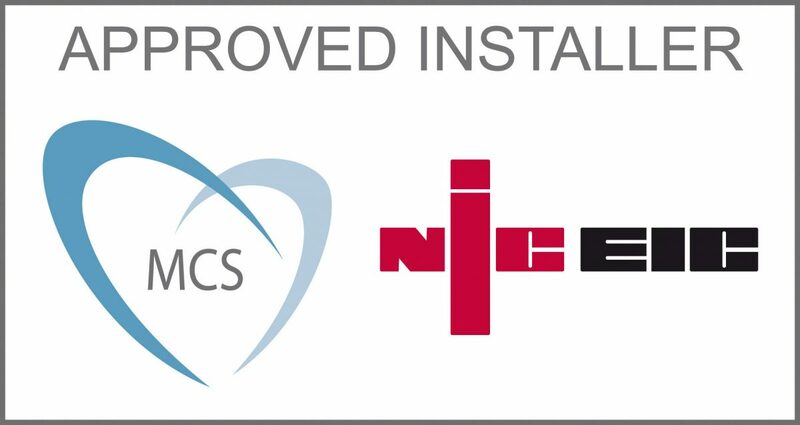 We are MCS approved and the systems we install are eligible for FiT including the Off-Grid systems. We are able to combine battery storage with solar power. This enables you to use more of your free generated electricity. This is known as increasing your self consumption and the end result is a much lower bill from your electricity supplier, if at all! In the same fashion we are able to power properties and buildings where no mains power connection is available. This is a fully off-grid system. 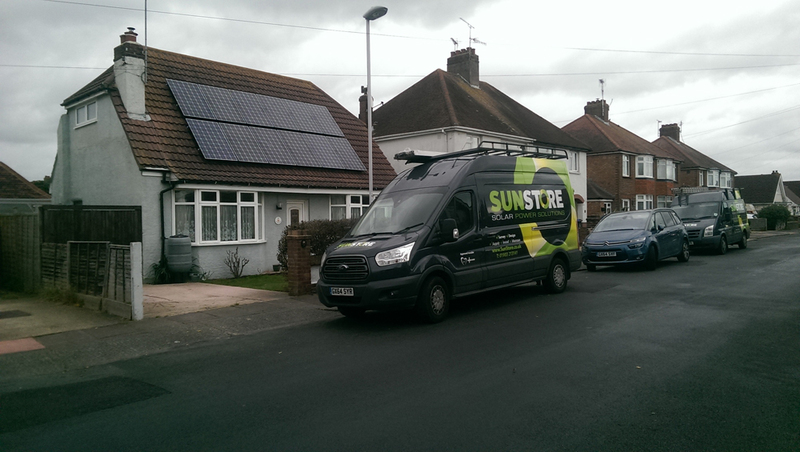 All these systems can still take advantage of the Feed In Tariff scheme. 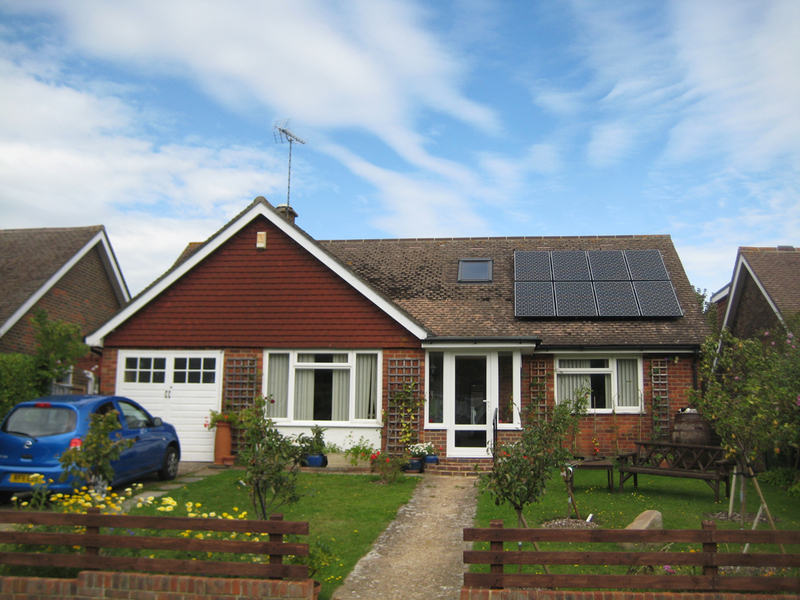 In 2010 the government introduced the FiT (feed in tariff) for homes and businesses. 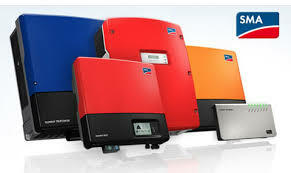 This tariff provides money for every KW unit that is generated (not sold back) by your MCS approved system. This advancement meant that as a homeowner or business owner the investment in solar became a very good idea. Just to be clear as this point is easily misunderstood, you receive money for every KWH unit you generate from the solar panel system. At the same time as you generate power you can use it for free. And yes, even if you use it for free you still get paid! REALLY! Save on your bills and you still get the income. What is Home energy storage and what can it do for you? Energy is evolving and the move to electricity storage is becoming more of a reality. In most parts thanks to Tesla who are perhaps the biggest and most well known brand in this sector right now. In the UK the cost of electricity is on the rise. It is increasing around 5-10% each year. Power production from residentail solar panels help stem this price rise but we all still have to purchase some energy at night when the sun goes down. In most cases we give away power in the day as we have less use for it but as the night draws in, we get home and the lights come on, our power consumption goes up and we are forced to buy back our free energy. 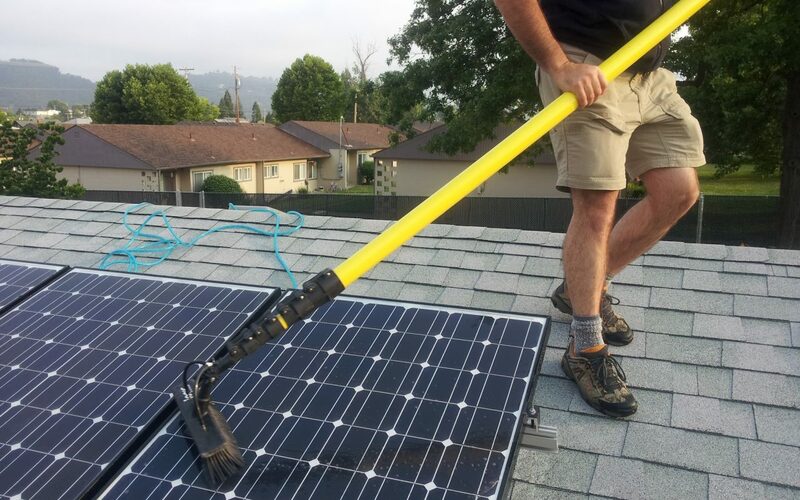 Why send solar energy back to the grid only to buy it back at a higher price when you need? 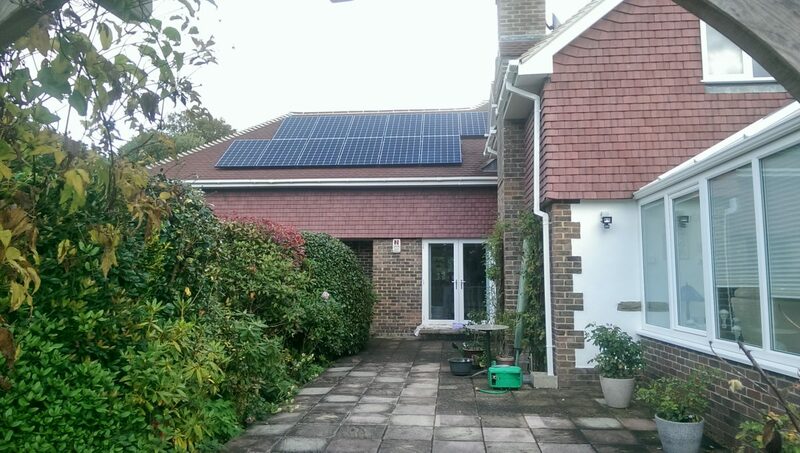 Solar battery storage ensures you use all the free solar energy you generate by storing the unused electricity from the day to use at night, it is the obvious addition to any home owner who already has PV solar installed. 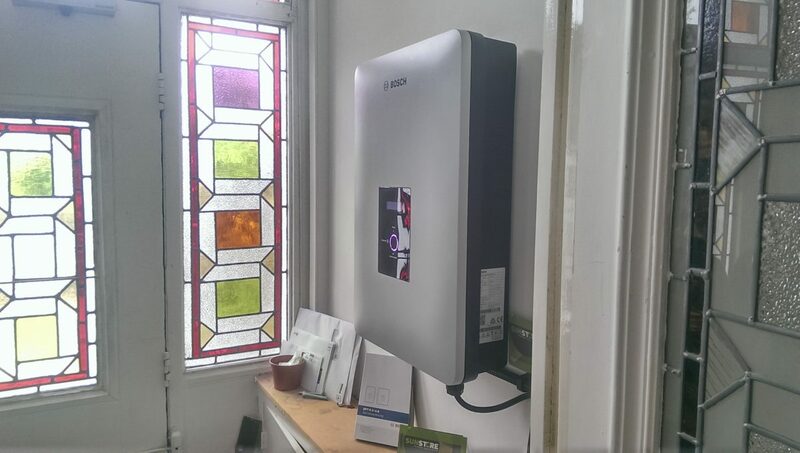 We have battery storage units on display at demonstration houses and our office/warehouse in Goring-by-sea. We can show you data to prove the system works and with some power consumtion data from yourself we can very accuratly estimate the return on burchasing a batery system for your home. Total visibility of electricity use dependent on system installed. A Visual Inspection of Panels, Framework and Fixings where access enables. Documentation of Inspection carried out. In addition to your annual maintenance visit you will benefit from ongoing ‘real time’ monitoring allowing us to highlight within 48 hours of any generation issues or if your system goes off line. This will make sure that you really are getting the most out of your system and we will provide you with a monthly generation report. The minimum term for this is a 12 month contract and your home must already have wifi. 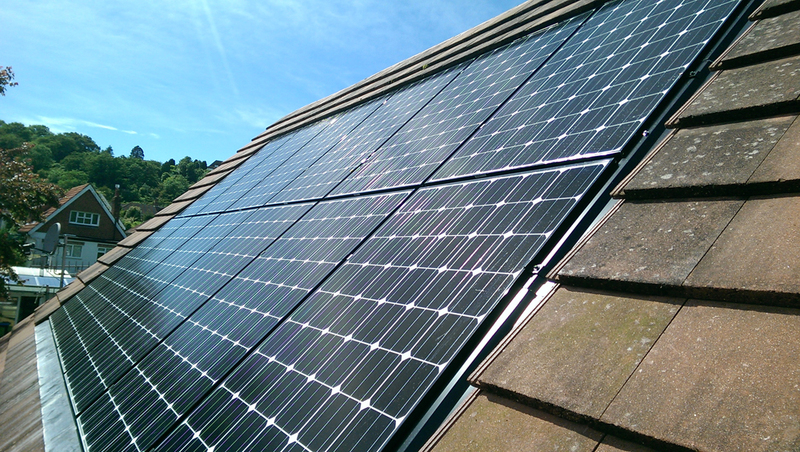 Make sure you using as much of your generated energy as possible therefore maximising your savings. 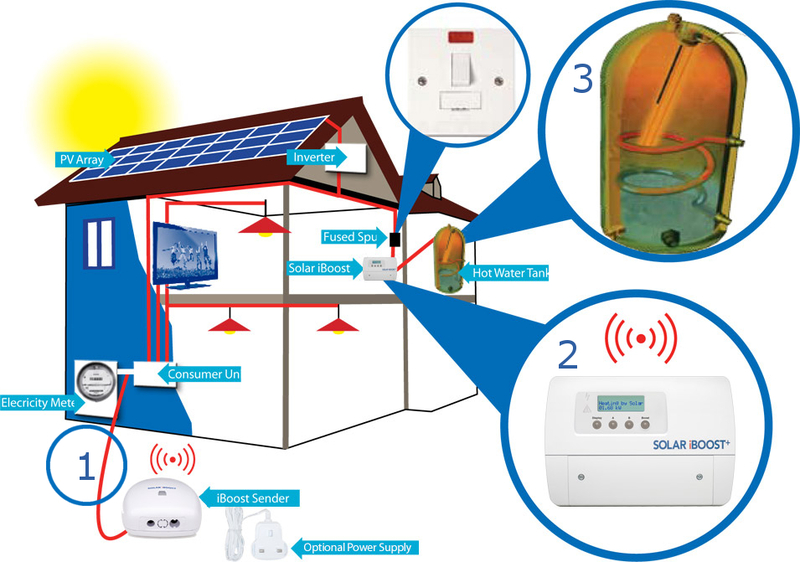 As your Residentail Solar PV array starts to generate in excess of your household power requirement an Immersion Solar Switch will begin to direct energy into your hot water tank. 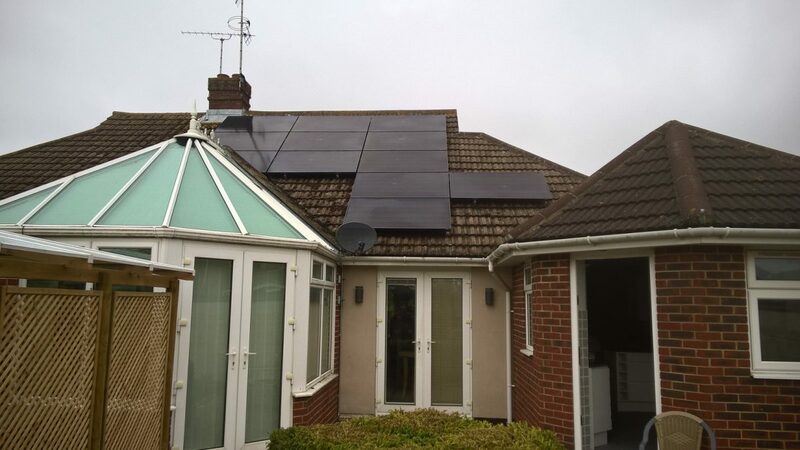 For example if you have 1.8kW of export energy then the switch will divert this energy to the immersion heater less a small buffer to ensure that the system deals smoothly with the changing use of household energy and the PV array’s generation. If for example you put the kettle on the technology will detect changes between import and export and sends a signal to stem the diversion to your Immersion. 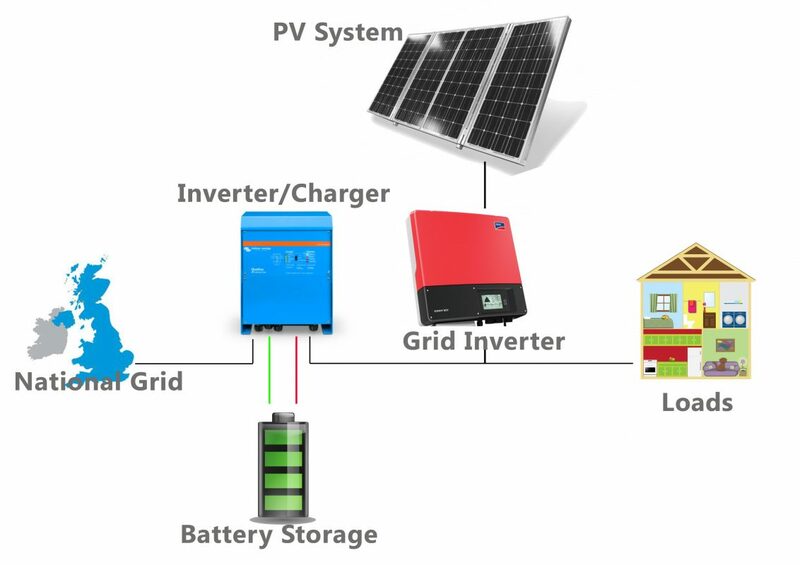 The diagram shows how the Solar iboost immersion switch system works, this is one of the top performing products of its type though other options are available. 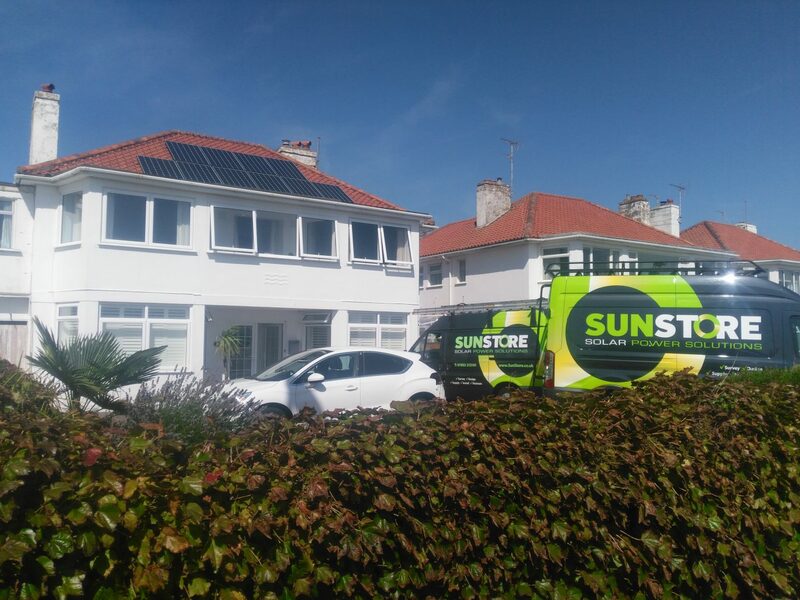 Sunstore rates the iboost so highly that our installers have it in their own homes so can answer any questions you may have about it. The handy ibuddy is a worthy addition to the system which allows you to see exactly what is happening with import and export within your home from your armchair. The buddy tells you when your hot water is hot and how much money you have saved, as well as a traffic light system to alert you when energy is flowing to the grid so you can decide to switch on other appliances rather than export energy to the grid. In the UK most FIT genertion payments will not be affected by installing an Immersion switch. This is because most export tariff contracts are based in demmed energy usage rather than actually metered, therefore self consumption is most beneficial. Do you have unexplained generation loss from you solar system? 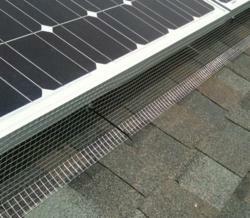 Solar panel bird mesh is designed to protect your solar system from nesting birds. 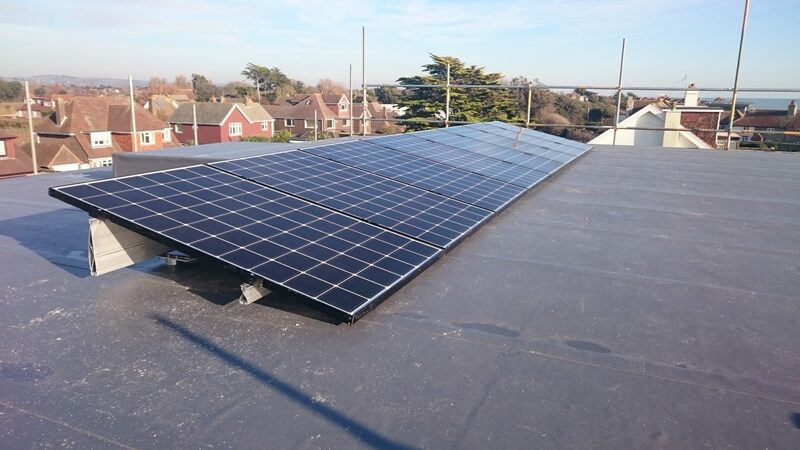 It seems that birds see solar panels in the same way as they see newly washed cars…… and although we can wash away the mess (panel cleaning services are available please contact us for a price.) The real problem starts when they decide to nest underneath them. Installing solar panel mesh around the complete solar array stops the birds from being able to go under the panels to nest. Recently we have had a rise in customers with nesting birds who have decided it would be quite nice to nibble on the cables causing financial losses to the system owners. 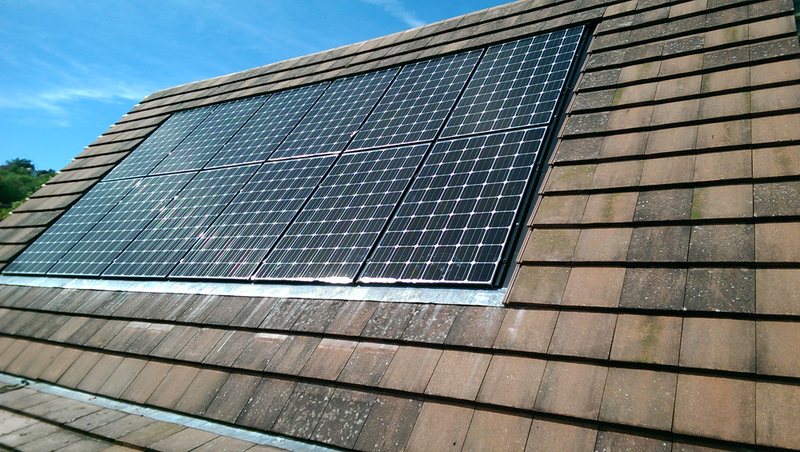 We can check the wiring for you and re wire where required then install the solar mesh to stop the problem arising again. Giving you piece of mind that you wont be losing money due to nesting birds. 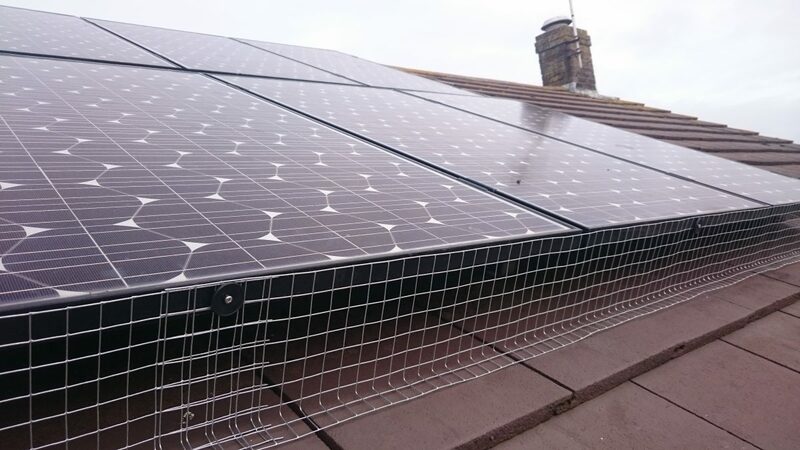 The best way to deal with this is bird mesh to seal the area under the panels, we can install a wire mesh that clips directly to the solar panels and goes completely around the entire array.